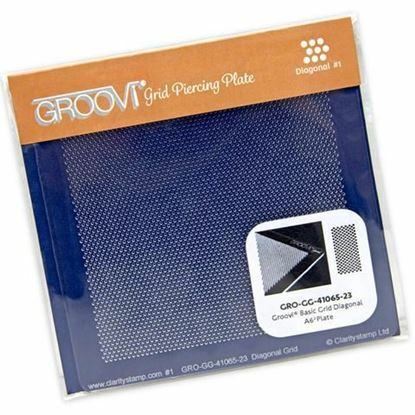 The Groovi range from Clarity has to be one of the best additions to the craft world in 2015. 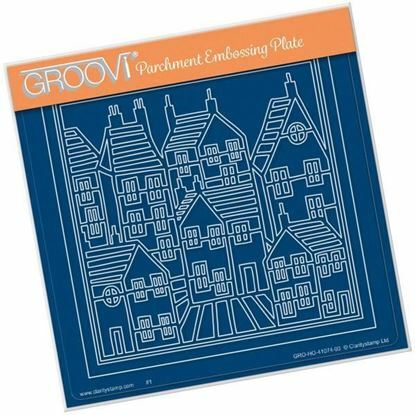 Here at Craftrange we stock a very large range of the Groovi plates, Groovi kits like the Groovi Plate Starter Kit and Groovi Parchment tools to keep you really busy! Why not take a look around our Groovi collection and enjoy the great quality that these products offer you, along with new and exciting crafting experiences? Get Groovi with Craftrange today and you'll get the service you deserve! 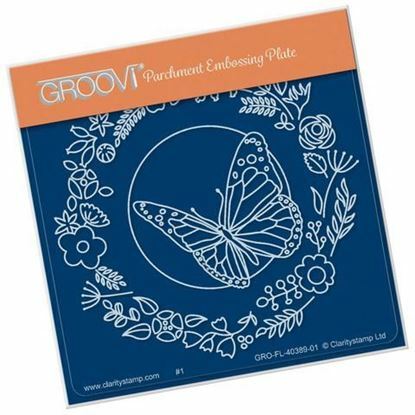 Butterfly Wreath Groovi A6 Square Plate Baby Plates are designed to fit within the Groovi® Plate Mate (sold separately). 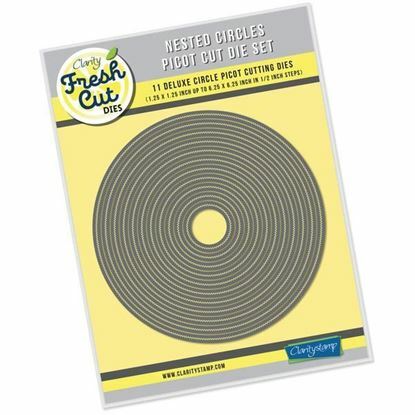 and the Numbers Groovi Inset & Ovals & Tags (Sold separatley) Baby Plate : 104mm x 104mm Intricate and clever designs have been laser etched with precision into top quality acrylic plates, giving you an effortless way to follow the design path through parchment. 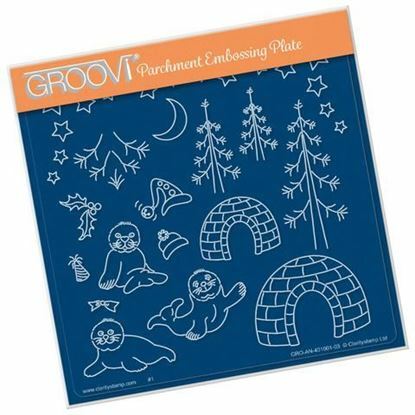 For best results from the Groovi Plates and Plate Mate, use the 0.8mm - 1.3mm embossing tool. 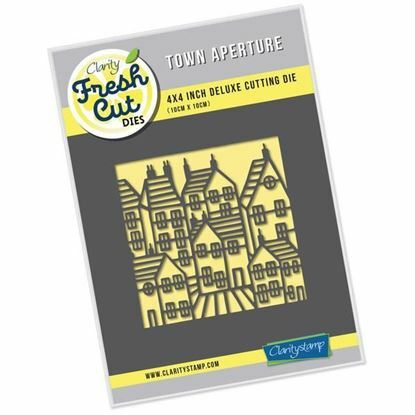 Town Aperture 4" x 4" Fresh Cut Die Works with most leading die-cutting machines. 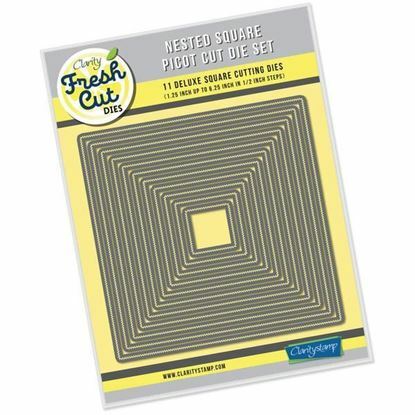 Floral Friends - Spacer Plate for A6 Square This spacer has been designed to fit inside the Groovi Go! Plate mate.  This will now enable you to use your A6 Square Groovi plates with the Groovi Go! 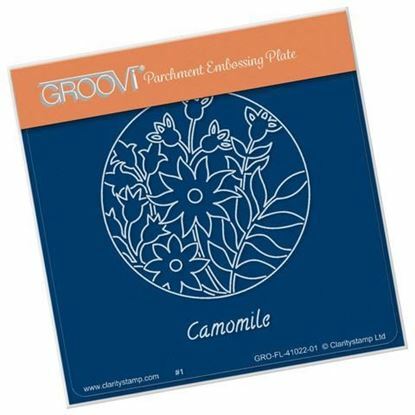 Camomile Round Groovi A6 Square Plate Baby Plates are designed to fit within the Groovi® Plate Mate (sold separately). 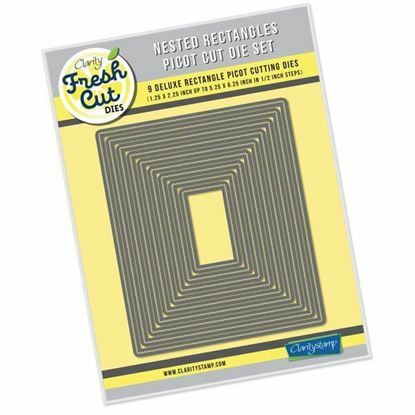 and the Numbers Groovi Inset & Ovals & Tags (Sold separatley) Baby Plate : 104mm x 104mm Intricate and clever designs have been laser etched with precision into top quality acrylic plates, giving you an effortless way to follow the design path through parchment. 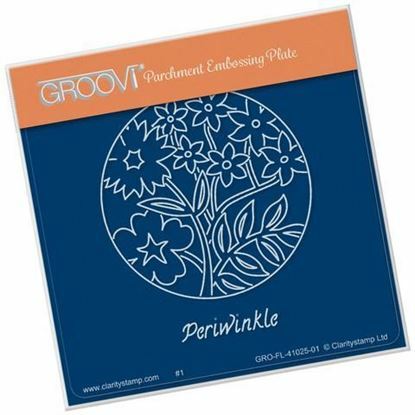 For best results from the Groovi Plates and Plate Mate, use the 0.8mm - 1.3mm embossing tool. 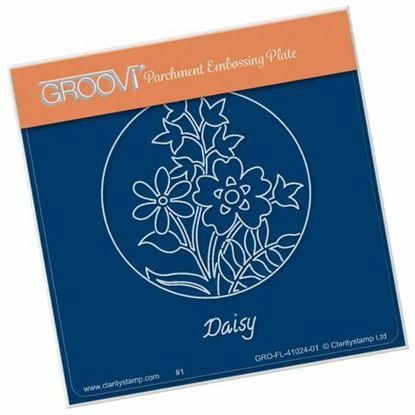 Daisy Round Groovi A6 Square Plate Baby Plates are designed to fit within the Groovi® Plate Mate (sold separately). and the Numbers Groovi Inset & Ovals & Tags (Sold separatley) Baby Plate : 104mm x 104mm Intricate and clever designs have been laser etched with precision into top quality acrylic plates, giving you an effortless way to follow the design path through parchment. 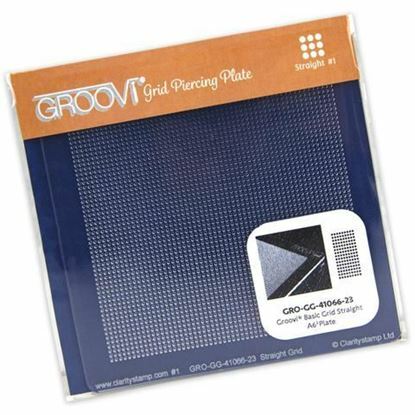 For best results from the Groovi Plates and Plate Mate, use the 0.8mm - 1.3mm embossing tool. 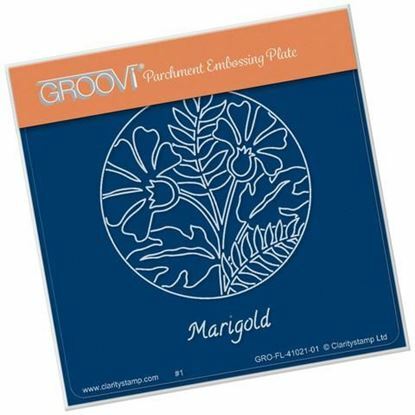 Marigold Round Groovi A6 Square Plate Baby Plates are designed to fit within the Groovi® Plate Mate (sold separately). and the Numbers Groovi Inset & Ovals & Tags (Sold separatley) Baby Plate : 104mm x 104mm Intricate and clever designs have been laser etched with precision into top quality acrylic plates, giving you an effortless way to follow the design path through parchment. 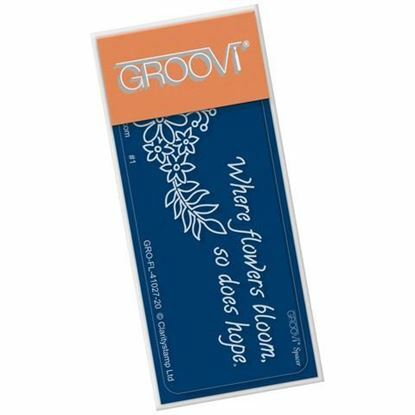 For best results from the Groovi Plates and Plate Mate, use the 0.8mm - 1.3mm embossing tool. 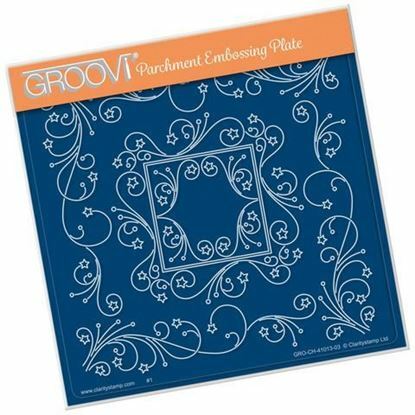 Periwinkle Round Groovi A6 Square Plate Baby Plates are designed to fit within the Groovi® Plate Mate (sold separately). and the Numbers Groovi Inset & Ovals & Tags (Sold separatley) Baby Plate : 104mm x 104mm Intricate and clever designs have been laser etched with precision into top quality acrylic plates, giving you an effortless way to follow the design path through parchment. 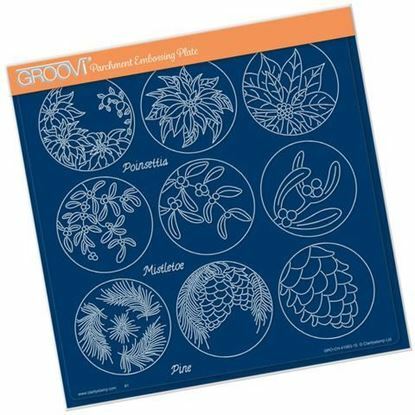 For best results from the Groovi Plates and Plate Mate, use the 0.8mm - 1.3mm embossing tool. 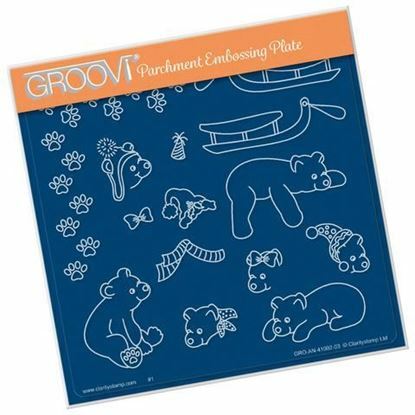 Primrose Round Groovi A6 Square Plate Baby Plates are designed to fit within the Groovi® Plate Mate (sold separately). 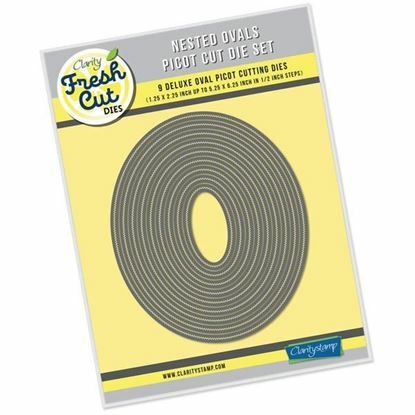 and the Numbers Groovi Inset & Ovals & Tags (Sold separatley) Baby Plate : 104mm x 104mm Intricate and clever designs have been laser etched with precision into top quality acrylic plates, giving you an effortless way to follow the design path through parchment. 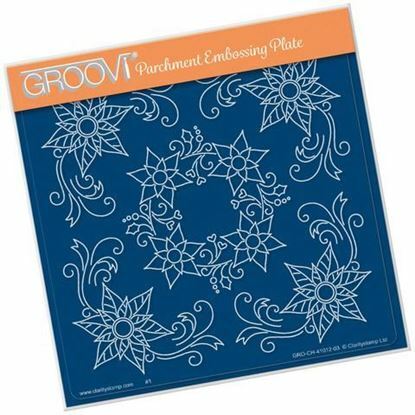 For best results from the Groovi Plates and Plate Mate, use the 0.8mm - 1.3mm embossing tool.